Here are the rest of the releases from this week! Quick Description: Debut synth pop from Polyvinyl. Why You Should Listen: Aspects of this stand out in a crowded genre. Overall Thoughts: Synth pop is so flooded right now that it's hard to break through, but Psychic Twin makes a solid effort this week. While nothing dives out as exceptional at first listen, this does have a raw indie quality to it that's often lacking from a lot of like acts. Definitely worth a shot if this is your genre. Quick Description: Latest album from the popular indie act. 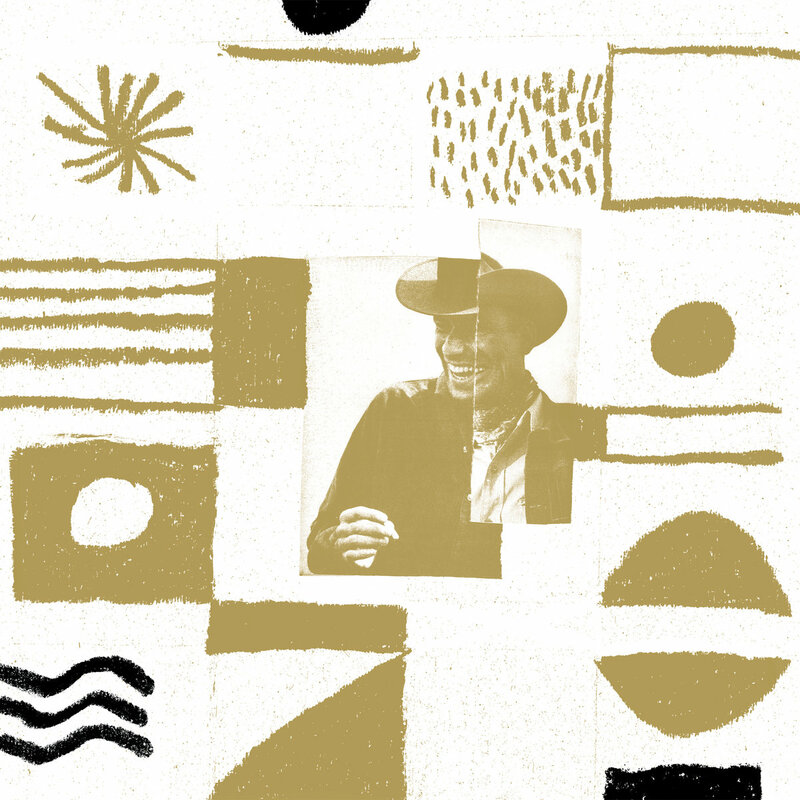 Why You Should Listen: It's probably the best thing they've done since "Lost Coastlines." 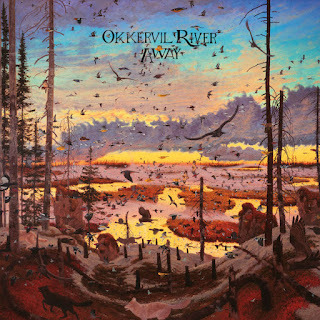 Overall Thoughts: I cannot admit to being a huge Okkervil River guy, but I have lots of friends who are really into them. "Lost Coastlines" is a classic, but this album is, I feel, the closest we've gotten to that since that era for the band. So I like it quite a bit in that regard, although I don't really know where it stands in the canon. So it's worth your time, but might not be for all. Why You Should Listen: Another crowded genre, the Allah-Las know how to stand out a little better. Overall Thoughts: This is the third album from the band, and this clearly feels like they've found their form and come out with a superlative album. Seriously, if "Could Be You" can't grab you, nothing will, and this is a rollicking record that's unlike anything out this week or recently. You owe it to yourself to give it a listen. * KT Tunstall - KIN: Radio-ready adult contemporary music. I miss the old KT, personally. * Local Natives - Sunlit Youth: Radio-ready, unchallenging. Not worth the listen. * Nick Cave and the Bad Seeds - Skeleton Tree: I don't know much Nick Cave, but this is interesting and weird. Worth a shot.